C.S. Lewis argued that "It is a good rule, after reading a new book, never to allow yourself another new one till you have read an old one in between." Why? Every age has its own outlook. It is specially good at seeing certain truths and specially liable to make certain mistakes. 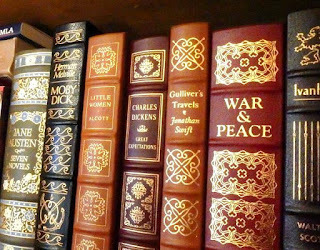 We all, therefore, need the books that will correct the characteristic mistakes of our own period. And that means the old books. All contemporary writers share to some extent the contemporary outlook—even those, like myself, who seem most opposed to it. Nothing strikes me more when I read the controversies of past ages than the fact that both sides were usually assuming without question a good deal which we should now absolutely deny.